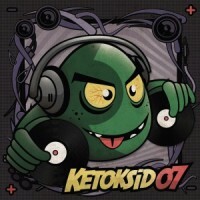 Artist : Acidolido, Epidemie style : Acid Techno, Hardtechno Number of track : 4 Format :.. 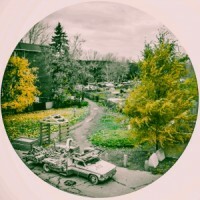 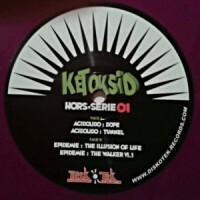 Artist : Keja, Fungi style : Acidcore, Tribe Number of track : 5 Format : 12" Color .. 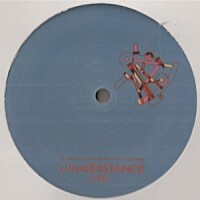 Artist : X_Stroch, Baia style : Tribe Number of track : 3 Format : 12" Label : Kno.. 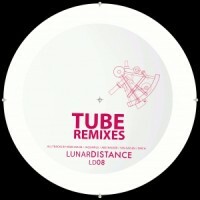 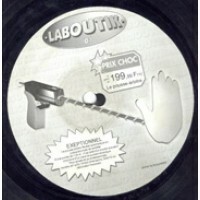 Artist : FKY style : Tribe Number of track : 4 Format : 12" Label : Laboutik Co.. 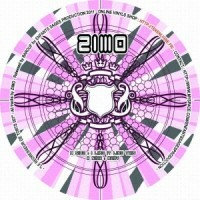 Artist : Zimo style : Techno, Electro Number of track : 2 Format : 12" Label : Le .. 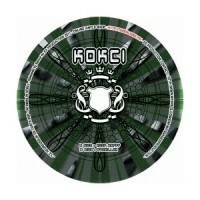 Artist : Kokci style : Techno, Electro Number of track : 2 Format : 12" Label : Le R.. 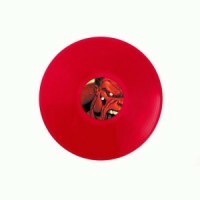 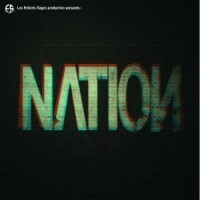 Artist : Nation style : Techno, Electro Number of track : 2 Format : 12" Label : L.. 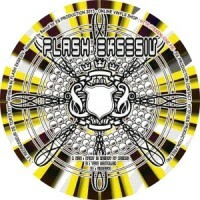 Artist : Flash Eksesiv style : Techno, Electro Number of track : 3 Format : 12" Labe.. 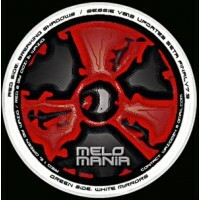 Artist : Neko Majin, Yukai, Jaquarius style : Tribe, Acid Number of track : 3 Format : .. 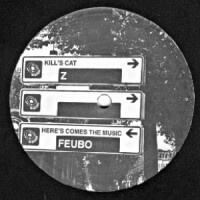 Artist : Neko Majin, Yukai, Jaquarius style : Techno, Acid, Tribe Number of track : 2 For.. 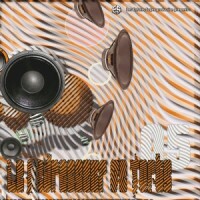 Artist : Neko Majin, Jaquarius, Abstracker, Yan Kaylen, Drich style : Techno, Acid Number of.. 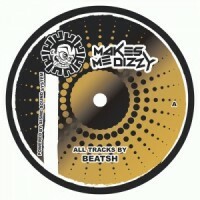 Artist : Ind, Animal Beatz, Sevenum Six, Mantrum style : Acid, Techno Number of track : 4 .. 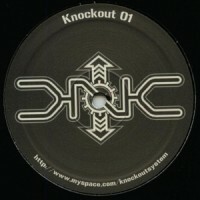 Artist : Tommers, mR style : Acidcore Number of track : 4 Format : 12" Label : Mac.. 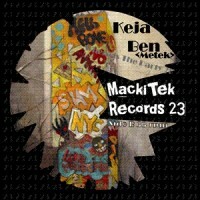 Artist : Keja, Ben Metek style : Hardtek, Tribe Number of track : 3 Format : 12" Lab.. 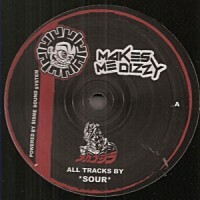 Artist : Sour style : Acid, Hardtek Number of track : 4 Format : 12" Label : Make.. 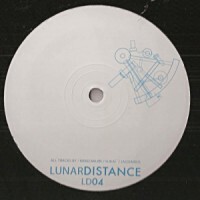 Artist : Beatsh style : Hardfloor, Tribe Number of track : 4 Format : 12" Label : .. 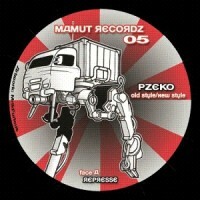 Artist : Pzeko style : Tribe Number of track : 4 Format : 12" Label : Mamut Cou..